I keep putting off writing this as I just know I’m not going to be able to mention all the books I want to. This has been a great reading year for me and I can’t think of any book I read that I really didn’t enjoy. I got through quite a few books that have been on my TBR for a while and I’ve read and loved some books that I never thought I’d pick up. I didn’t re-read quite as many books as I usually do which I think meant I got through more that usual, I’d set a target of 52 and actually read 68 which is a huge amount for me! The lovely people at Goodreads put together a great bookish infographic at the end of each year, I only wish they gave you an option to embed it but you can see mine here if you want to have a nosy at what I’ve read. I’ve tried to narrow it down to 10 favourites from the year. I always think it’s hard to choose favourites, especially with hindsight. It’s so easy to be influenced by what other people thought of them or how popular they have been over the year. 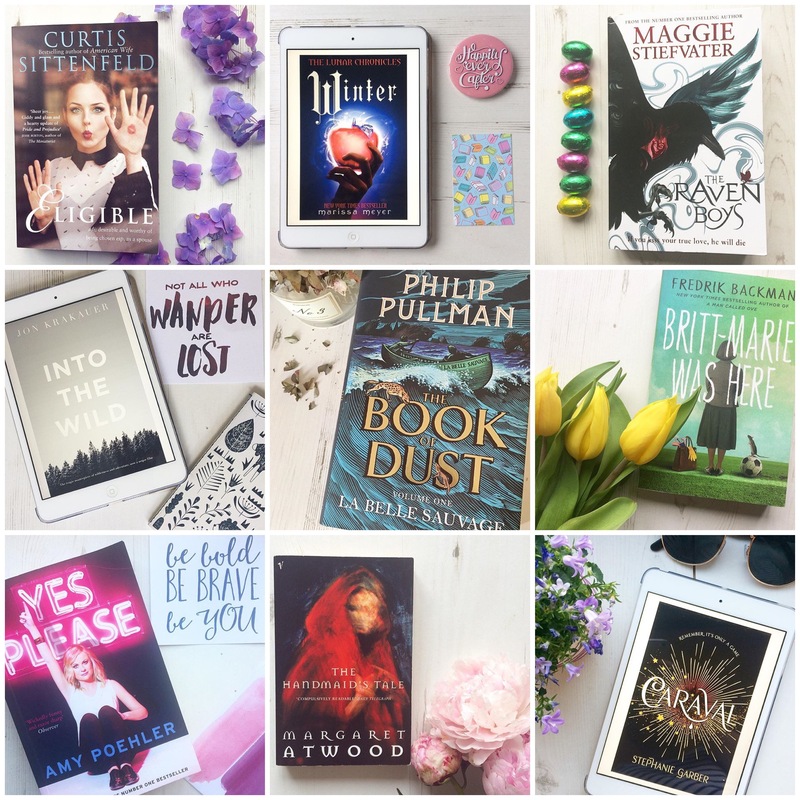 I have just had a look back through what I’ve read and picked out the ones that stand out for me – this isn’t at all based on which book had the most important message or a novel that may be beautifully written. These are just ten books that I look back on now and think, ‘yes, I genuinely enjoyed reading that’. Some of the books I’ve loved the most this year have been the ones I didn’t expect to love; We’ve Always Lived In The Castle, Scrappy Little Nobody and Fangirl where three big surprises for me. Shirley Jackson’s We Have Always Lived In The Castle was the first book I read way back in January and it has stayed with me throughout the year. If you haven’t read it then please do, she is such an amazing writer and it feels like she’s been skipped over when looking at other famous American authors from the same period. Fantasy is my go to genre for easy reading; I love a bit of escapism so that’s why Sarah J Maas has made it on there. I have read The Court Of Thorn and Roses books several times and I can’t help but love them. Chaos Walking had been on my TBR for a while and I’m so pleased I ticked them off this year – Patrick Ness has such a beautiful way with words that I’m never disappointed with his books. The Power very nearly didn’t make it on here – there are a few things I wasn’t sure about at first. It starts off so slow and I wasn’t feeling engaged with the characters. However, it ends so strongly and the whole concept of the book is just brilliant. By the time I’d finished it I was so blown away that I could forgive the slow start. If I could recommend one of these books for you to try for yourself it would be The Secret Of Nightingale Wood. This was passed onto me by Bookworm and Theatre Mouse and I believe she bought it for the beautiful cover alone! It’s a children’s story but don’t let that put you off. It reminds me of the type of books I used to read, like The Secret Garden or The Little Princess. It’s got that feel to it but manages to be totally original as well. I read it fairly early on in the year yet the more I think of it the more I like it; it’s got so much heart and I can easily imagine that most people would fall in love with it. I’d love to hear what books stood out for you from last year and any that you’re looking forward to reading this year! You can follow me over on Instagram to see what I’m reading this year. 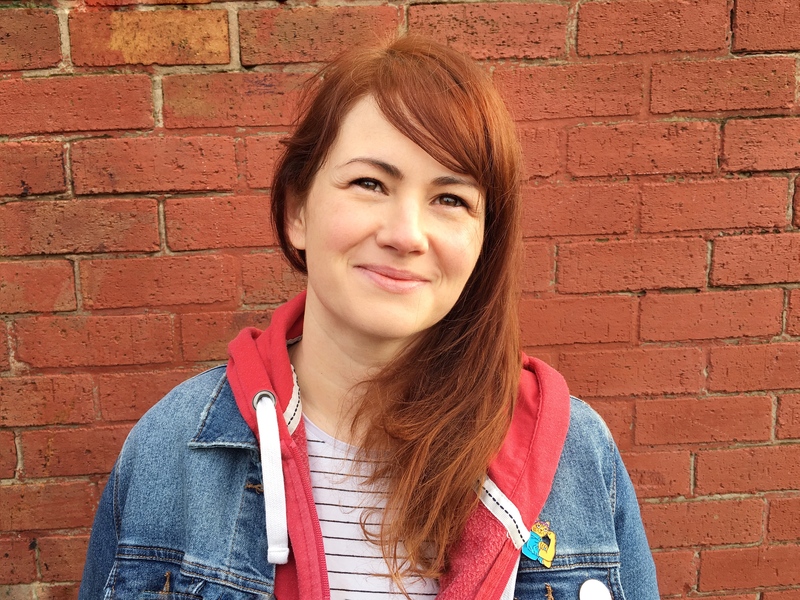 This is fab and mentioning you and your love for books on my blog post about reading tomorrow. I need to write some of these down I bet I would love them. I have read a book a week this year almost every week and it’s been such a lovely relaxing and fab hobby to get back into as I did before kids. Oh thank you Jenny – I will pop over and have a read! I’ve seen a few of your books on your IG and seems as if we like similar things. 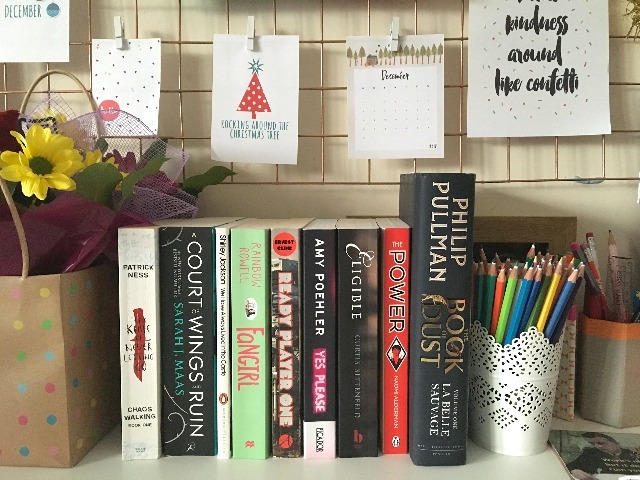 A book a week is amazing, especially after the busy year you’ve had!